Inkspire Me: Carry Over Sets Available EARLY! 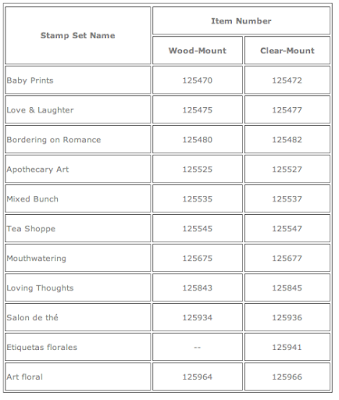 The following sets are being carried over from the Occasions Mini catalog and are available for purchase NOW! To order, simply email or call me, 905-320-4477. Or order online, 24/7 by clicking the link in the upper right corner that says "shop now".